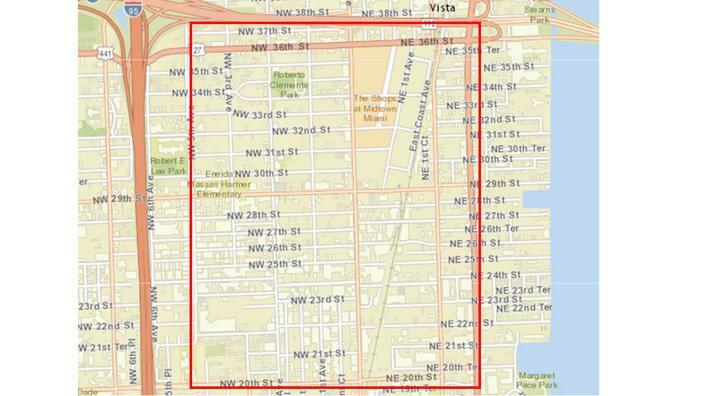 The CDC is advising pregnant women and their partners not to travel to a neighborhood in Miami. 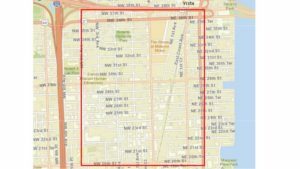 According to CNN, this “is the first time the CDC has warned people not to travel to an American neighborhood for fear of catching an infectious disease.” As of Tuesday (Aug. 2), a total of 14 people in the Miami community have the Zika virus. Zika has spread to 51 countries or territories worldwide, including more than 5,000 people in Puerto Rico, and could prove a risk to Brazil’s Olympic Games. Officials say they lack research funds, and that lawmakers fail to appreciate the risk posed by the virus.